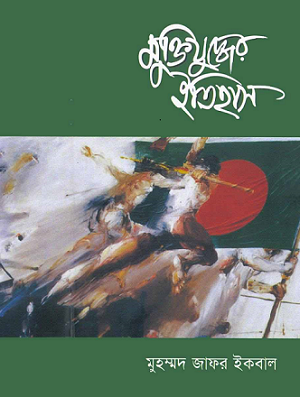 Muktijuddher Itihas (History of Liberation War) is a Bangla book written by popular Bangladeshi writer and columnist Muhammed Zafar Iqbal. It’s a short history of liberation war of Bangladesh in 1971. The writer tries to describe shortly about the war. I am very excited when I am first time read this book. All Bangladeshi book readers who want to know the true history of our liberation war, they must read it. In this book have many reference books name for prove the truth. You can read all these books to know more about the liberation war of Bangladesh. PDF File Size: 3.76 MB.